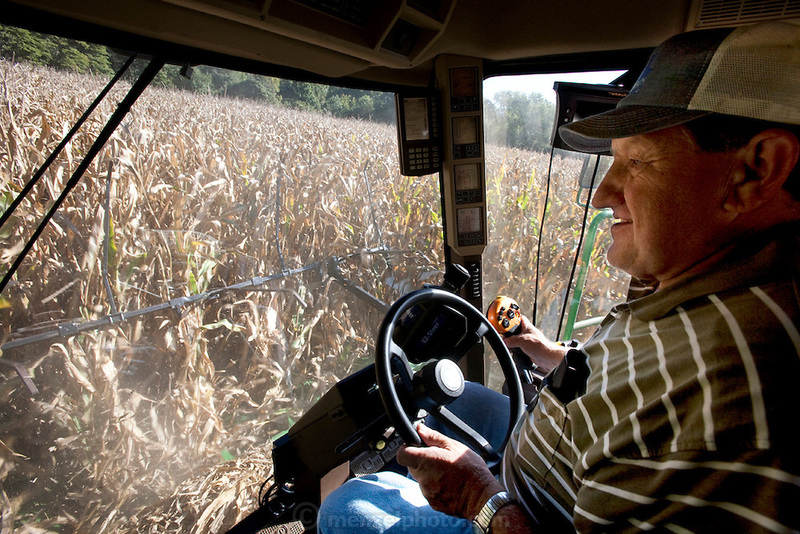 Gordon Stine harvests corn with his John Deere eight-row combine on leased land. (From the book What I Eat: Around the World in 80 Diets.) The caloric value of his day's worth of food in the month of September was 4,100 kcals. He is 56; 5 feet nine inches tall, and 245 pounds.